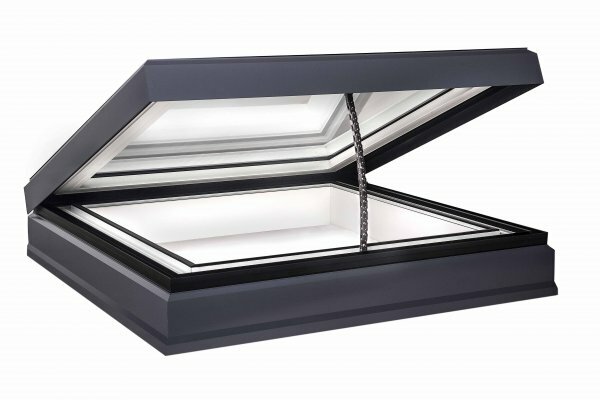 Competitively priced, high quality rooflights, designed for flat roofs. 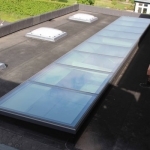 The GGSL range of rooflights for flat roofs are manufactured to the highest standards and competitively priced. Careful attention to detail and selection of high performance sealants that last, ensure we can confidently offer a 10 year guarantee against leaks when installed within the manufacturer’s recommendations and designed for fixing to builder’s curb. 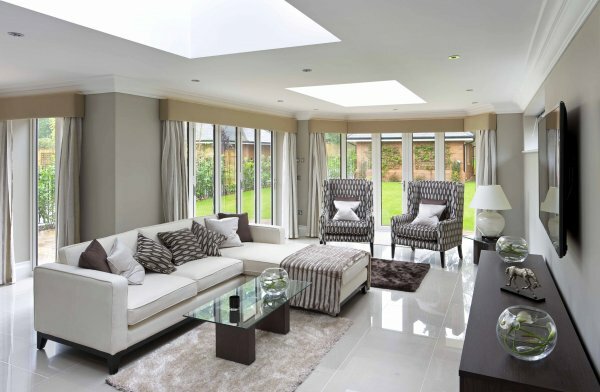 10 Year Leak Free Guarantee. 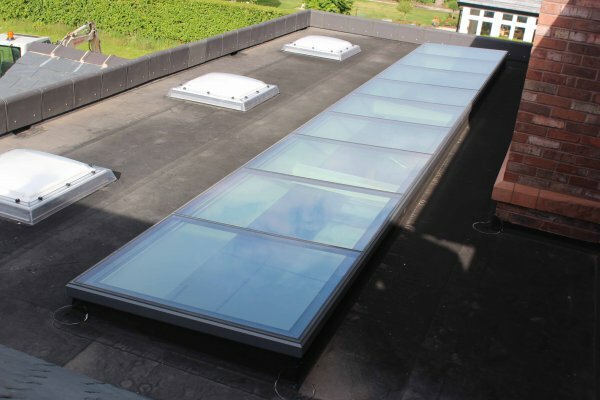 Toughened safety glass as standard, but other glazing specifications available including walk-on, solar control or triple glazing to 0.6W/m2K. 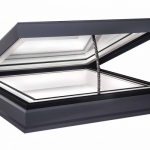 Thermally broken aluminium frame & 1.2W/m2K centre pane Uvalue for improved heat retention. 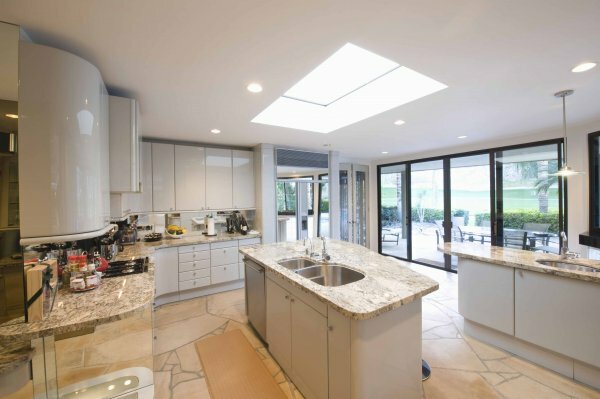 Easy clean, low maintenance glass option available. Non-standard, custom sizes & shapes made to order.